they want you to have a means to share their video and not just to rely on social media sharing or promotion.it may interest you to know that ireporterstv link have been ban/blocked on facebook due to massive abuse while sharing their links.so due to this, ireporterstv teams is trying to avoid approving anyone as ipromoters if that person does not at least add his or her website as part of the promotional platform or write a simple but detailed means of promoting their video without your own website. The process is simple only if you are willing to do your part. here is a tips on how to get approved on ireporterstv. First scenario.we will assume you don't have a website since its not everyone that can create a site. In this case, you will have to gather a list of promotional platform you will use and the major ones are facebook, twitter, other social media site, forums. Etc. If you have an account with most social media network, then when applying, let them know you intend promoting their video with your friends on facebook, twitter, instagram, forums site you belong to.since you have friends and followers, it will make approval easy for you.also, you can gear it up by creating a fan page or twitter page and add it to your write up,telling them how you intend promoting their video on your page . on the second scenario which is an added advantage.it will boost your approval if you add your own website to the write up.telling them you have a website and you intend promoting their video on your site for your audience.they will approve it after checking. It doesn't have to be a .com or hosted site, a simple blogger or wordpress free site is ok. 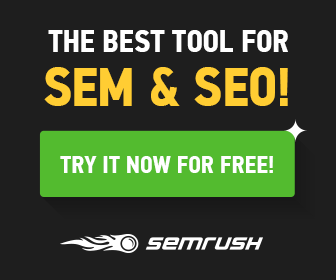 If you don't have a site yet, then you can easily create one for free at blogger.com or wordpress.com, which they even recommend. 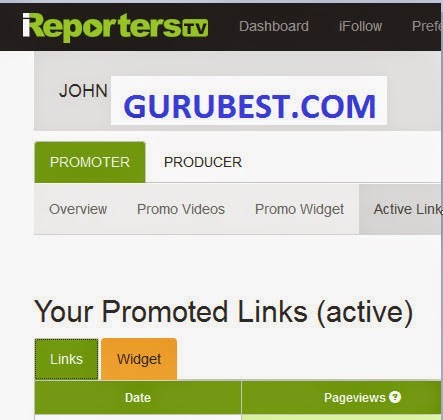 Since ireporterstv video links and domain have been ban on facebook due to massive spamming, they recommend creating a site on blogger.com and direct visitors to the site which will redirect them to their website.they added a redirecting script on their site which you can use to redirect visitors from your site to the video link you are promoting.that is how most people have been able to share their links on facebook since they won't be able to trace it to be an ireporterstv link. So try and follow this instruction and in no time you will get the approval mail.enjoy. No Responses to "How To Get Approved On Ireporterstv.co as Ipromoter"